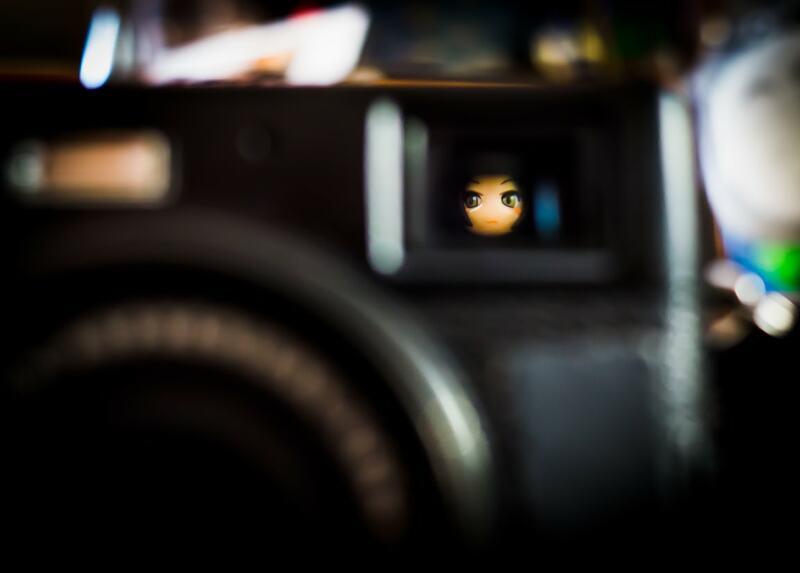 I am very tired and falling asleep, but I wanted to post this photo, which is of my Pinky:St figurine, as seen through the viewfinder of my Fujifilm X100T camera, but backwards. As if she were the photographer. If you are on Instagram, feel free to follow me there! I hope you had a nice Thursday. Can you believe it’s already September?